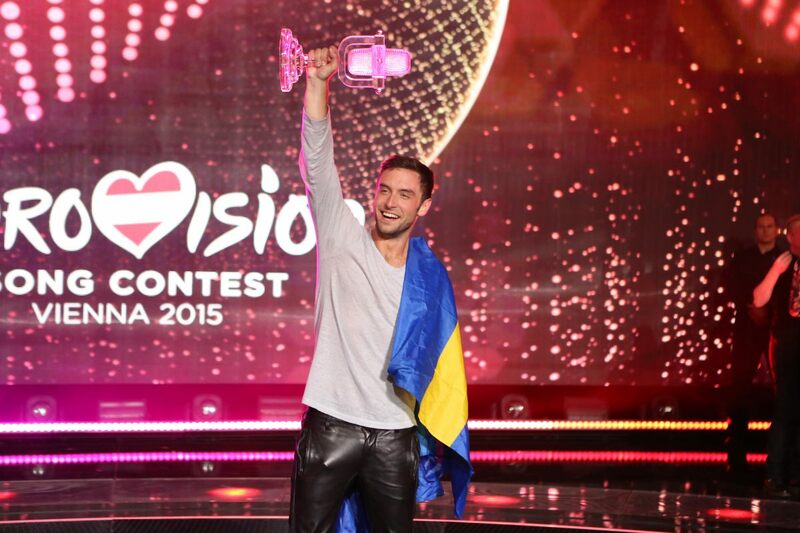 The Netherlands wins 2015 Barbara Dex Award! 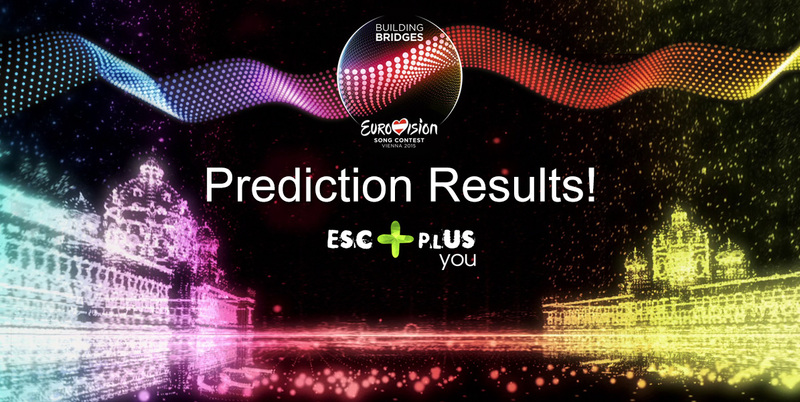 Viewing figures for the Eurovision Song Contest 2015 revealed! 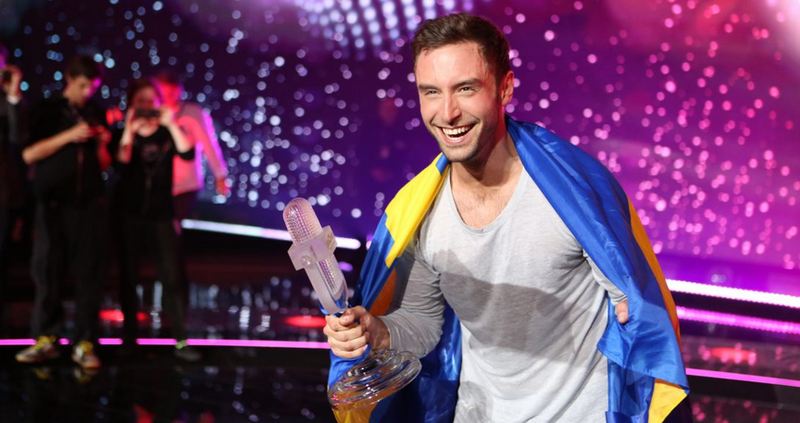 Måns Zelmerlöw is open to host Eurovision 2016! 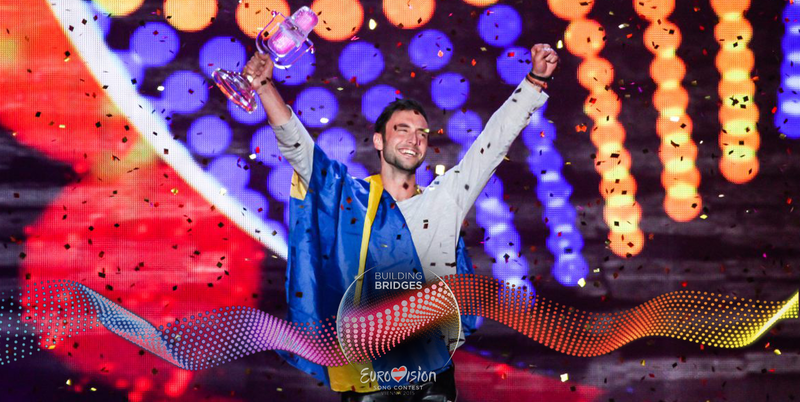 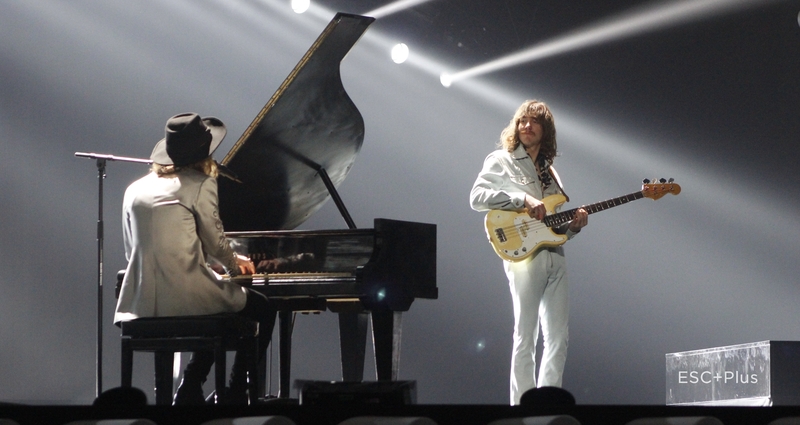 Sweden wins Eurovision Song Contest 2015! 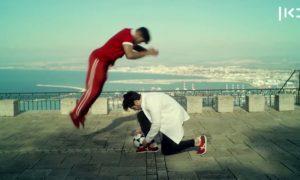 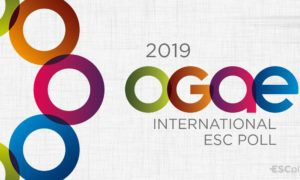 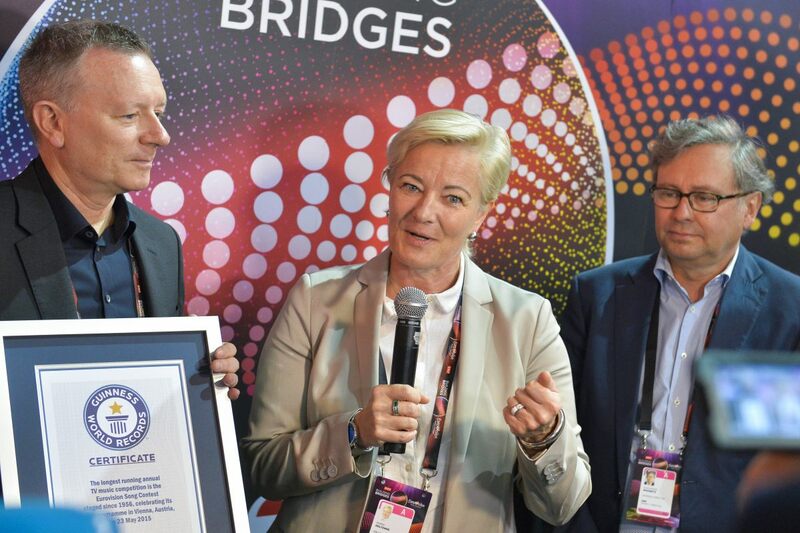 Eurovision gets awarded Guinness World Record! 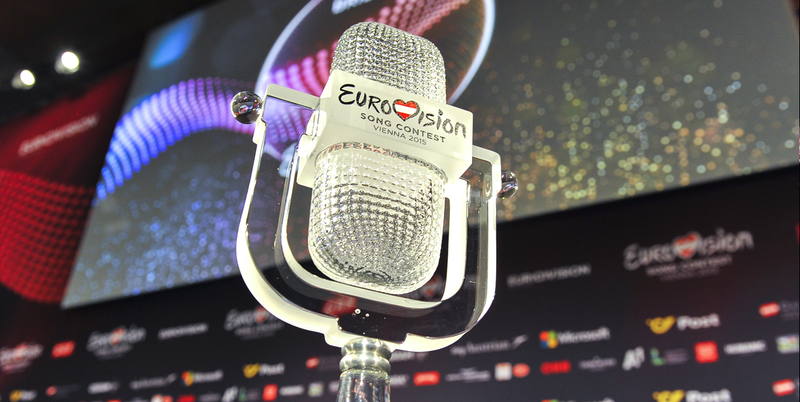 Grand Final of Eurovision 2015 today!